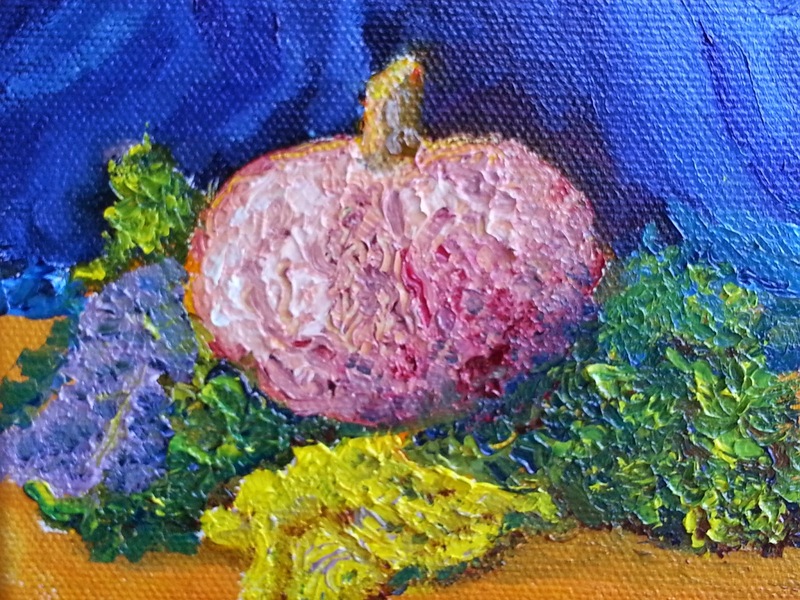 I like the shapes and intense colors of squash, pumpkins, pomegranates and other fall produce. 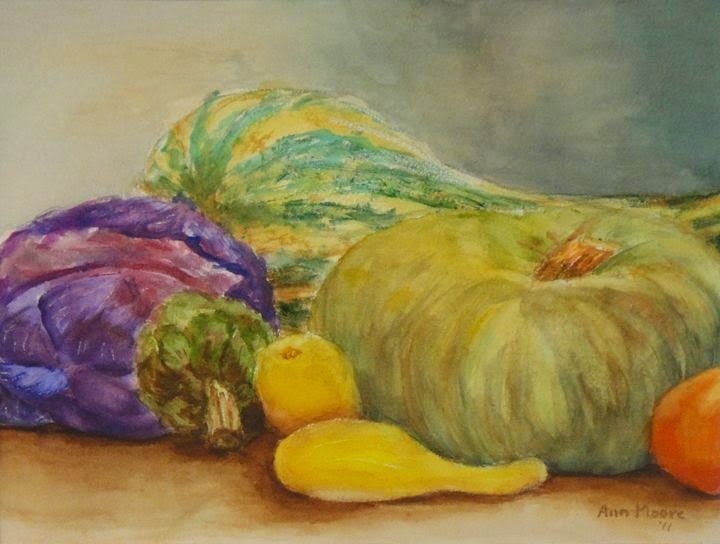 Here is an assortment of paintings that celebrate fall abundance. PayPal is available; contact me for information. 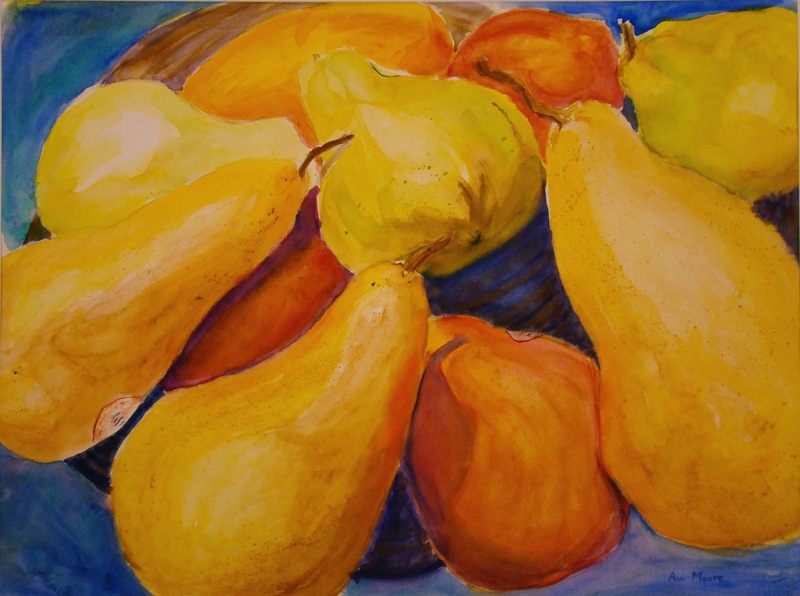 currently on view at the Old Point Comfort Cafe at Fort Monroe.